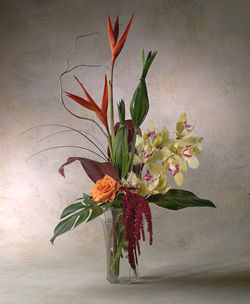 Categories: Flower Shows, Uncategorized | Permalink. Help SGC Win a Flower Show Achievement Award! Your club needs your help! In order to qualify for a Flower Show Achievement Award, SGC must have at least two special exhibits in our Flower Show on May 4. We need one educational exhibit on Ikebana and another one on Bonsai. Will you create one of these for SGC? Katie Frazer is working to have a special children’s exhibit of horticulture (flowers, fruits, vegetables, trees, shrubs). 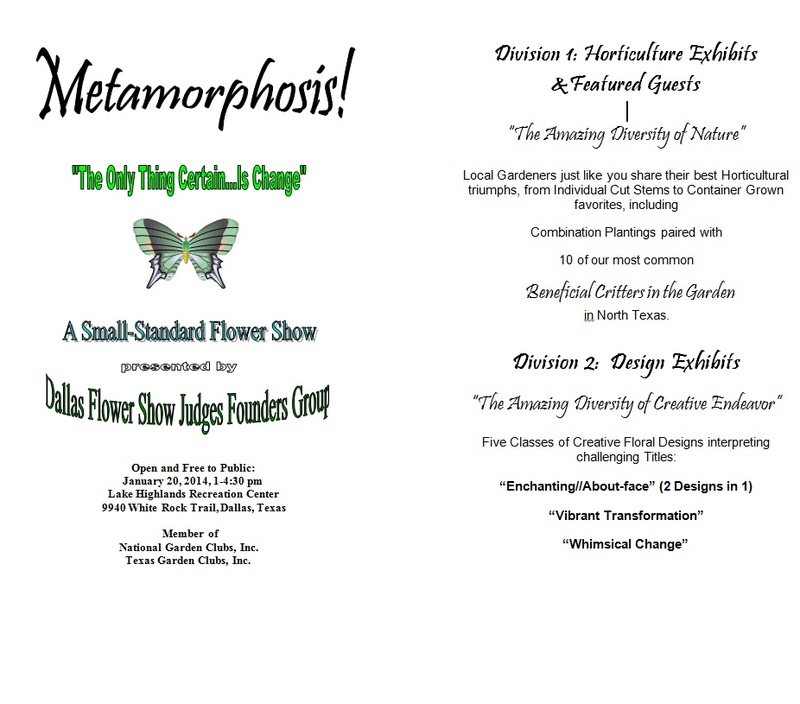 If your child would like to enter one or more horticulture exhibits in the show, please contact her. Want to know how to win a horticulture award in the SGC Flower Show? 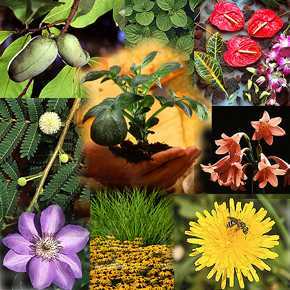 Check out these easy-to-follow guidelines to help you win a horticulture award for a plant you have grown in your home or landscape for at least 90 days. We hope that every Sunnyvale Garden Club member will enter at least two or three exhibits in the show. It’s fun for the member who enters the exhibit to be recognized for their selection of an outstanding specimen, and its educational for show visitors to see examples of horticultural excellence! 2011 SGC Flower Show Photos, a set on Flickr. Here are some of the lovely designs and horticulture exhibits from the 2011 SGC Flower Show at Janet Nevil’s home.